Is stress wearing you down? Living in a highly-urbanized neighbourhood like Metro Manila can actually be very demanding. We all know that stress can cause us to be counter-productive in every way. So, why allow this kind of feeling to take its toll on us if we could just shake it in a day or two? The good news is that Metro Manila’s surrounding provinces are blessed with miles of gorgeous beaches for your weekend getaways that will surely wash all your worries away. The usual crowd-magnets — Laiya in Batangas, Puerto Galera in Oriental Mindoro, and Anawangin Cove in Zambales — are popular for a reason and are still worth a visit (if you don’t mind the thick swarms of tourists especially during summer). Others are yet to be “discovered” by most urban dwellers. This list is a compilation of places where you can unwind, relax, and fine-tune yourself like a well-oiled machine again. 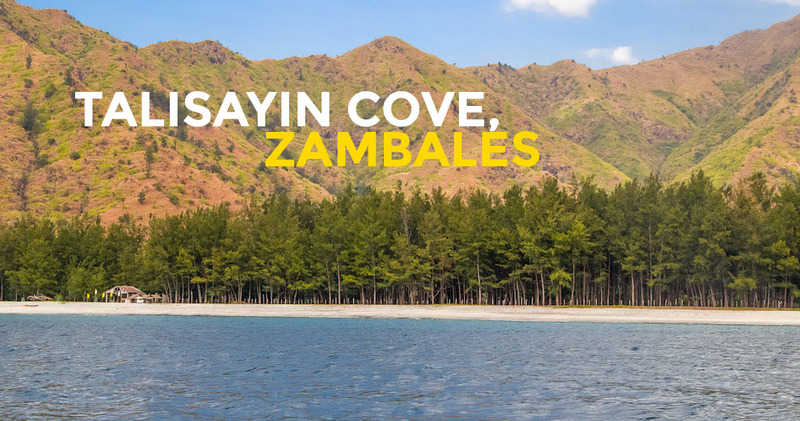 Save those airfare bucks because here are 10 beach destinations that do not require you to fly and are all within 5 hours of the metro. 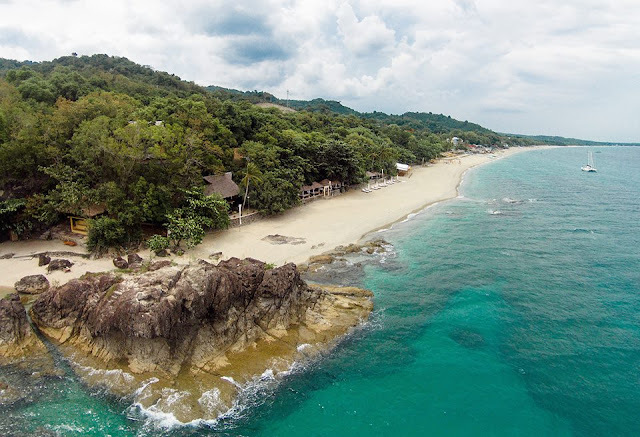 The sand at Bamboo Beach and Tali Beach in mainland Nasugbu isn’t sparkling white (not white at all), but it doesn’t make it any less relaxing. It is also home to Olive Ridley turtles that visit to nest each year. Hamilo Coast is also a good spot. And you shouldn't miss the Fortune Island, a short boat ride away. It is surrounded by shipwreck diving sites including the Dutch warship Mauritius, which sank on December 14, 1600. Also, the Greek-style ruins are perfect beach selfie setting. Malabrigo Point. No white sand here, either, but its beaches are strewn with smooth medium-size pebbles. Don’t miss the Submarine Garden, where the water is so crystal clear, you can see live corals and other life forms even without goggles. Also, the Malabrigo Lighthouse can be easily accessed from Malabrigo! 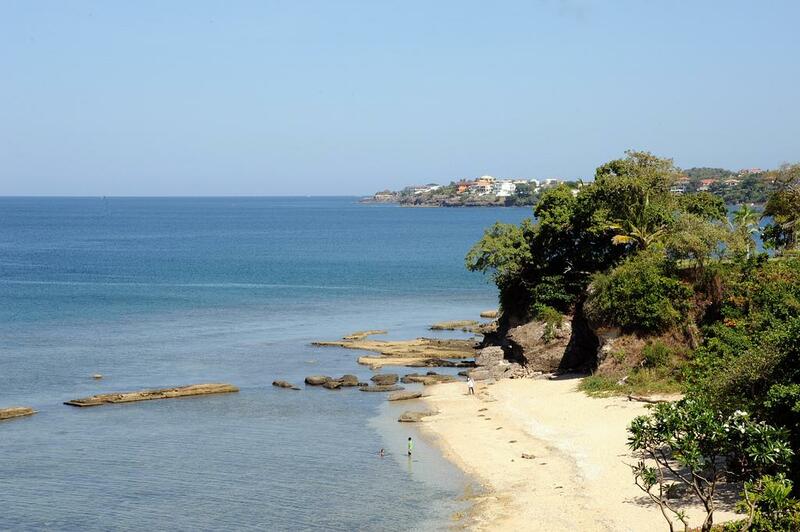 If you are looking for a white beach resort somewhere in Luzon, you might want to try Laiya in San Juan Batangas Philippines. 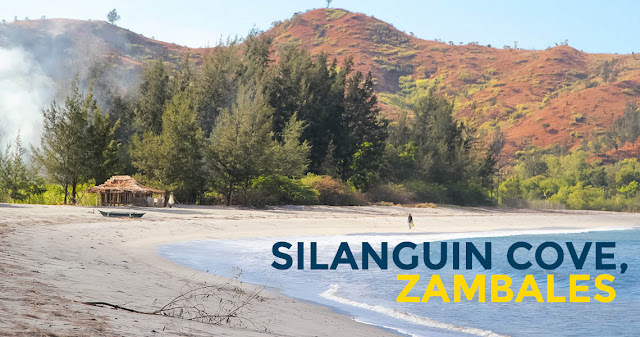 It is a long stretch of white sand beach where you can find various private resorts to choose from. The sand is not as white and powdery as the well-known Boracay but this is so far the best alternative if you prefer white beach somewhere in Luzon. Don’t miss the Batangueno dishes. You’re in Batangas, dig in to a bowl of sticky lomi and sinaing na tulingan! 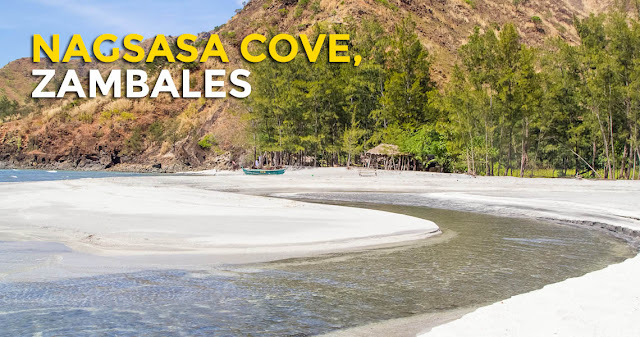 Nagsasa Cove, Silanguin Cove, Anawangin Cove, Talisayin Cove. Their coasts are blanketed with volcanic ash straight from the guts of Mt. Pinatubo. It’s a Baguio-meets-Boracay world out there; thanks to the agoho trees rising from the ashes (literally). Don’t miss the fishing! The waters of San Antonio are rich. If you have the skill and the patience (or you just want to give it a try), ask your boatman about fishing tours. Beaches: It may not be as fair as Boracay or Laiya, but Halfmoon Beach is a decent beach getaway with grayish sand hugged by gentle waves. Don't miss the duty-free shopping! 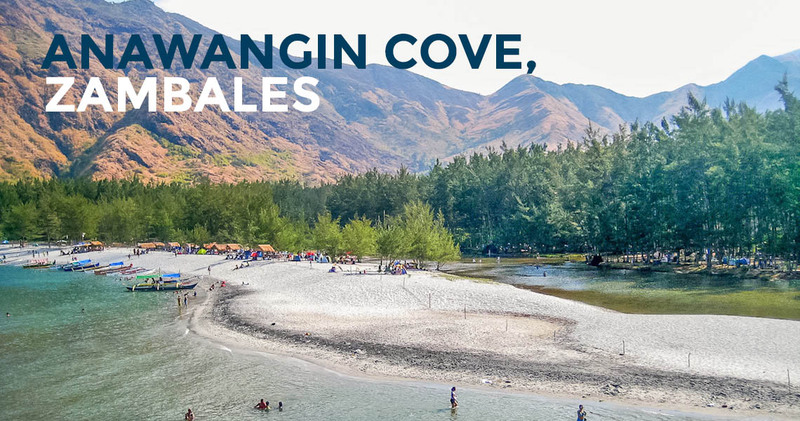 Aside from the beaches, you might want to take a look at the stores on your way back to Manila. Beach + retail therapy. No other formula is more effective in relieving stress. 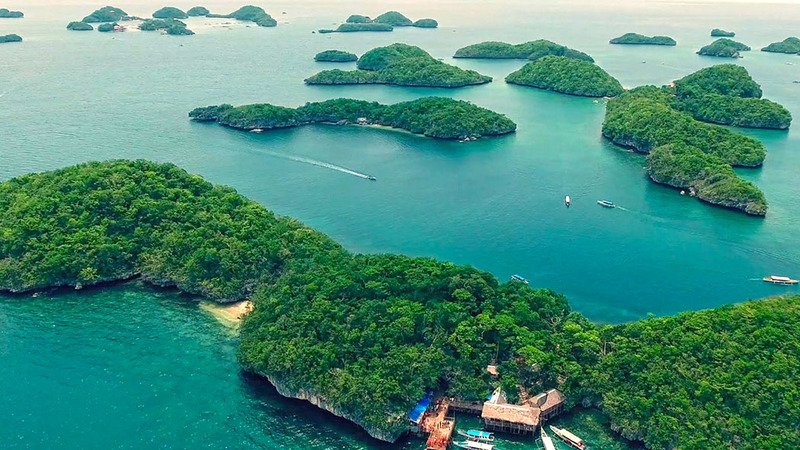 Hundred islands is the most popular tourist destination in Pangasinan. This small national park contains 123 islands during high tide and 124 islands on low tide, but some of these islands are just huge limestone rocks. 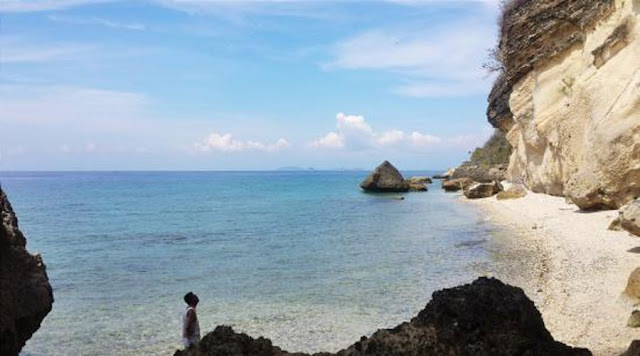 The three most popular islands are Quezon Island, Governor's Island and Children's Island, but it is also worth to check out some neighboring islets like the Marcos Island especially if you want some piece of adventure in Hundred Islands. Apart from that, this island is also a good spot for snorkeling because of its rich marine life. Boracay de Cavite now named as Katungkulan Beach Resort, is one of the nicest beach in Cavite. It is specifically located inside Gregorio Lim Marine Base in Calumpang, Ternate, which protected by Philippine Marines Corps. 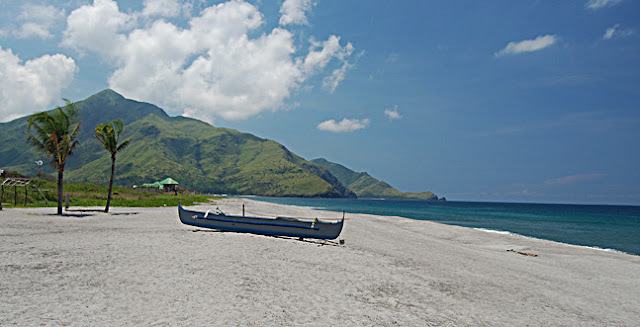 Traveling to Boracay de Cavite is very easy for those who know the way to Ternate,Cavite. You can take Coastal Road and then to Cavitex (Cavite Express). From Noveleta Exit, drive all the way going to Ternate. Along the way, you will find Puerto Azul, Caylabne Bay Resort, the Magnetic Hill and the jump off point of Mt. Pico de Loro. The main gate of Marine Base is the gateway to the white beach. Travel time is 2 to 2.5 hours.